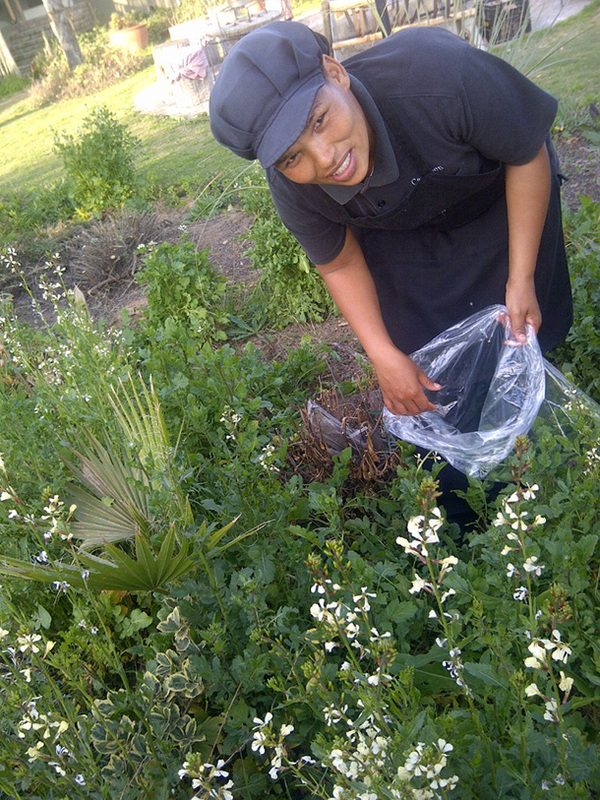 At De Zeekoe we believe in serving fresh organic herbs and vegetables to our guests and friends. We use Organic gardening as this method of gardening is based on building a healthy, living soil through composting and using supplemental nutrients from naturally occurring deposits. The basic principle is to feed the soil so the soil will feed the plants. 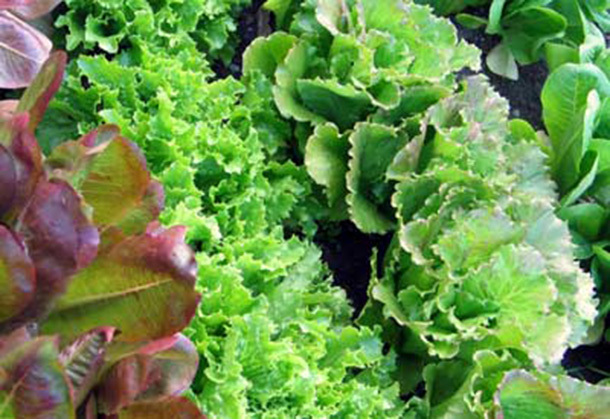 Healthy plants are better able to resist pests and disease thus reducing the need for control. If control is needed, cultural and mechanical methods are used first. Naturally derived pesticides are used only as a last resort. With the use of chelation we create a formation of bonds between organic compounds and metals, some of which are insoluble, as in humus. Soluble chelates are used in fertilizers to help keep nutrient metals, such as iron, mobile in the soil and thus available to plants rather than locked up in insoluble mineral salts. When we sow the seeds in the garden it will be done in such a way that plants help each other grow instead of competing against each other – this is also called companion planting. Because we are situated in the Karoo, where it can get very hot during our mid-summer season, we try to reserve our water, without withholding from our garden, by using the mulch technique. Here we use any organic material, such as wood chips, grass clippings, compost, straw, or leaves that is spread over the soil surface (around plants) to hold in moisture and help control weeds. Mulching also helps to regulate the soil temperature, prevents soil from eroding and reduces diseases. Mulch is best applied in the spring, but don’t do it too early otherwise you’ll delay the soil’s warming. According to the University of Georgia, it’s best to wait until the soil is 65˚F at least four inches deep before applying mulch. Tip: Pine needles and coffee grounds make great mulch for acid-loving plants, such as blueberries, raspberries, strawberries and potatoes. Although it’s a simple fact that plants need water, watering itself can be a little tricky. Consistent watering will produce the best results. A method called Xeriscaping is also used, to try and create a low maintenance landscape with native plants and small or non-existent areas of turf grass. One of the primary goals of xeriscaping is to reduce landscape water use.